Almost every year, stricter laws governing the receipt of needy citizens free public housing. However, the procedure for obtaining a apartments disabledmi virtually unchanged. They still have incentives for apartments. Collect all documents showing your disability status (reference ITU certificate from PF about the size of pensions, certified copies rehabilitation programs). Collect all documents showing your right to improvement of living conditions (extract from the house register and a certificate of family composition, the extract from the cadastral passport and the plan of the apartment). If your income is below the subsistence level, take the work of reference on the size of your paycheck. The same will have to do and your family members. In that case, if you (or your relatives) are unemployed for health reasons or for reasons of an economic nature, you will need a work book or other document about your last place of work or study. Present these documents to the Department of social protection for help about the status of a needy family. - certificate from the traffic police about the absence (or presence) of funds of avtotransporta. 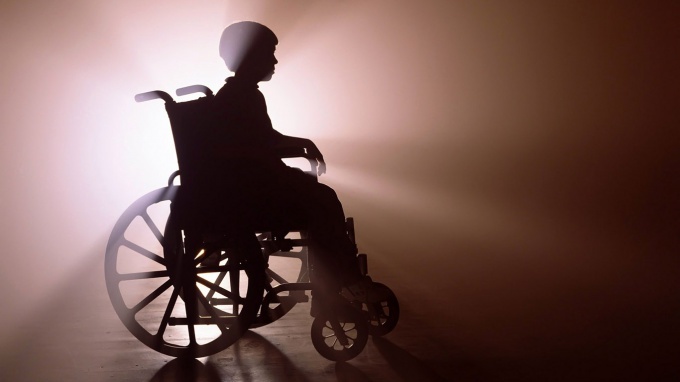 If for medical and other testimony you (or your disabled child) will need to be placed in state specialized institution, the right to the use of the apartment will be lost after 6 months.